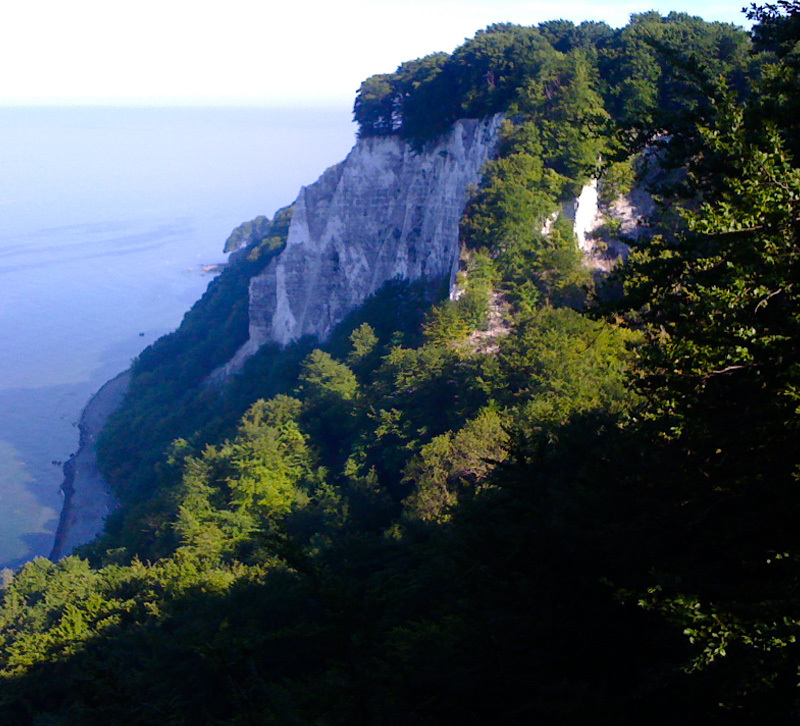 I've been given a grate space in beautiful Jasmund National Park for my solo show during FOTOFESTIVAL HORIZONTE ZINGST. The space is in National Park Center, just over the steep rocks of the coast. ← Playground on Fotofestival Horizonte Zingst.